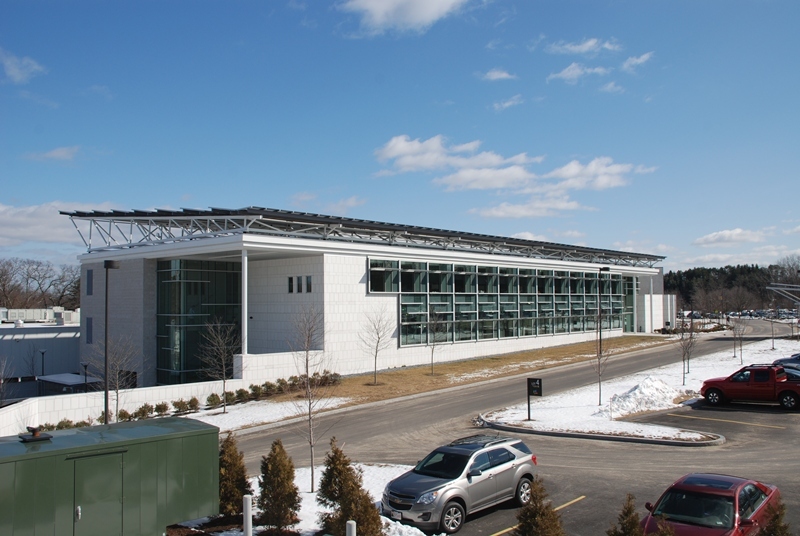 The new 60,000 square foot Allied Health Sciences Laboratory for the University of Massachusetts system was selected by Governor Deval Patrick to be the first Net-Zero-Energy building constructed by the Commonwealth. 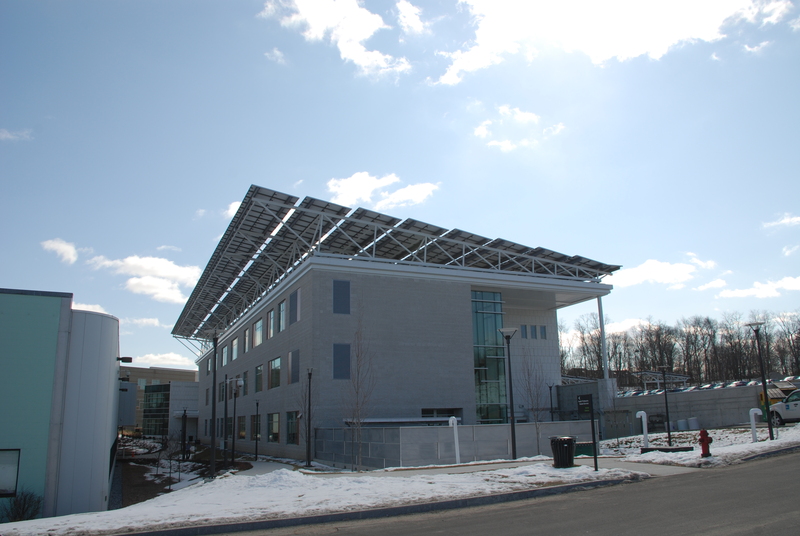 Solar Design Associates was retained to collaborate with design architects DiMella Shaffer Associates on what was their first Net-Zero building. 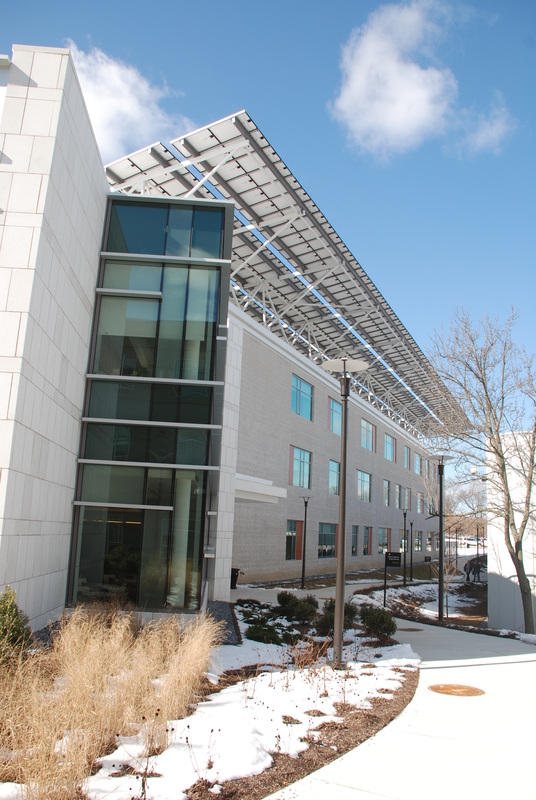 SDA worked with the architects and their consulting engineers to establish the energy budget necessary to achieve Net-Zero for teh facility and then helped define the architectural and engineering design requirements and strategies needed to achieve this goal. 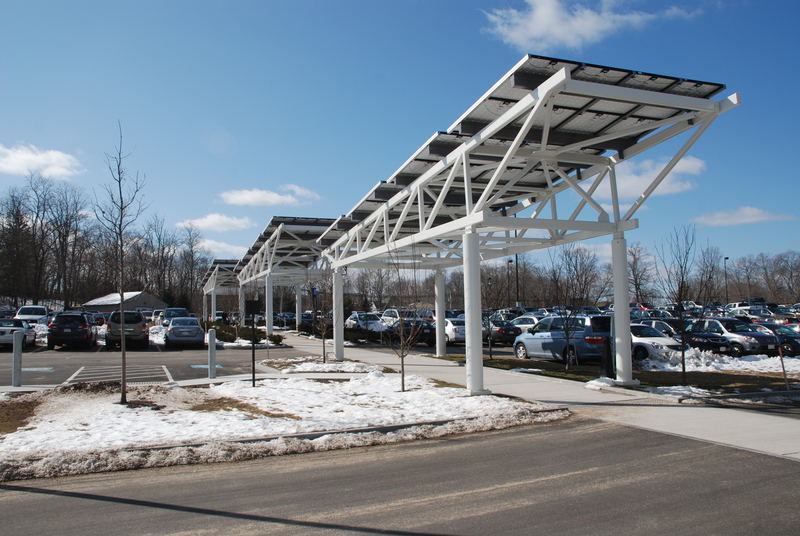 SDA then designed the solar electric roof and companion solar walkway canopies to produce the energy required to power the facility. 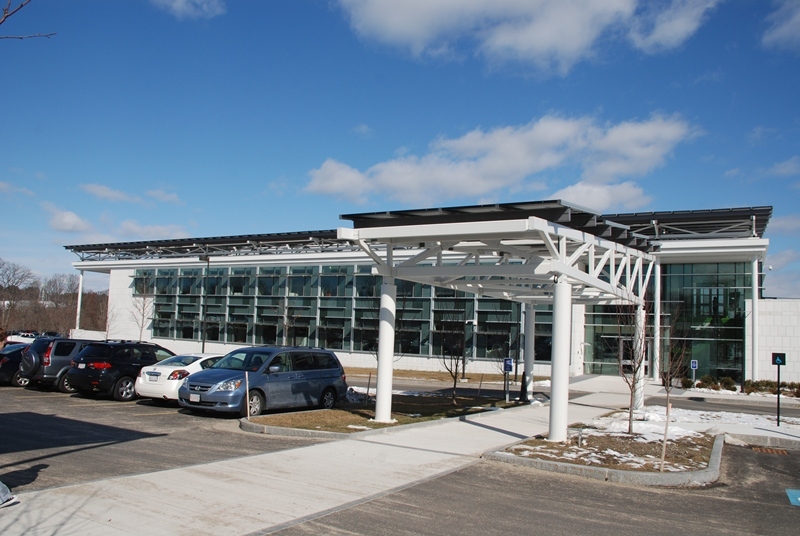 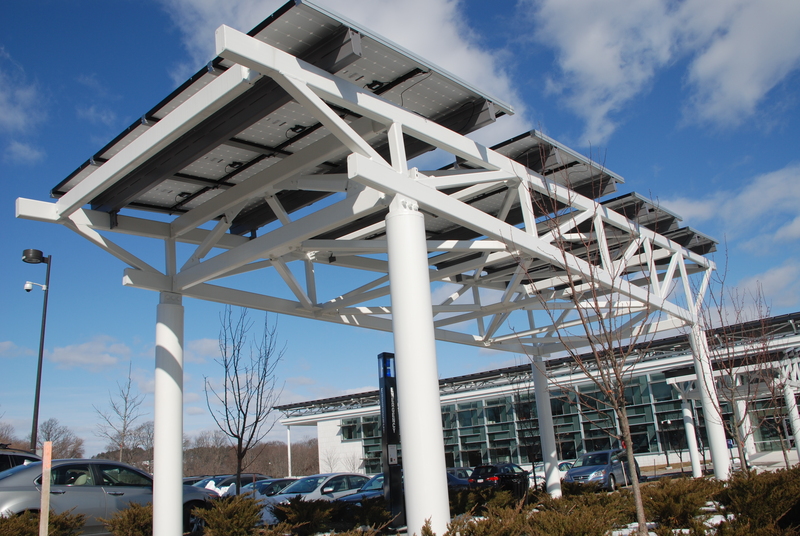 SDA provided full design and engineering and complete construction documents for the solar systems, assisted with the procurement of key components, provided construction oversight, liaison with utility and code officials, and commissioned the systems upon completion. 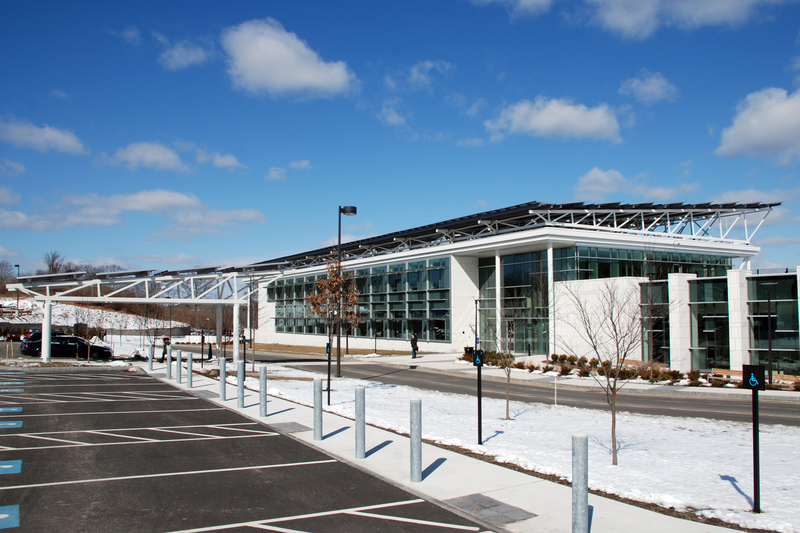 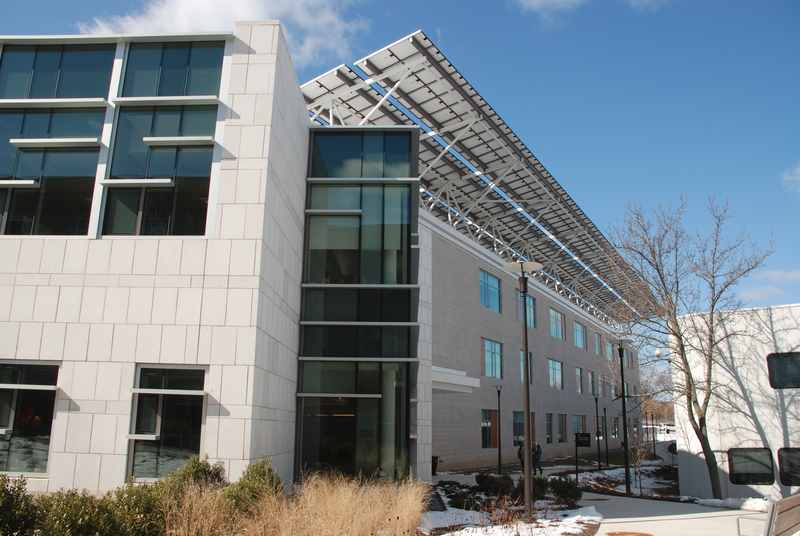 When completed, the laboratory was one of the largest commercial/institutional buildings in the US to achieve Net-Zero-Energy.